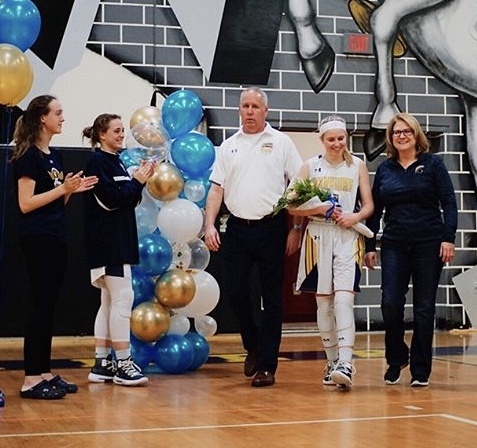 Senior Sara O’Brien has been playing competitive basketball since fifth grade, and has played on Steinbrenner’s team all four years of her high school career. She was this year’s team captain, and has definitely seen some changes in the team from her freshman to senior year. 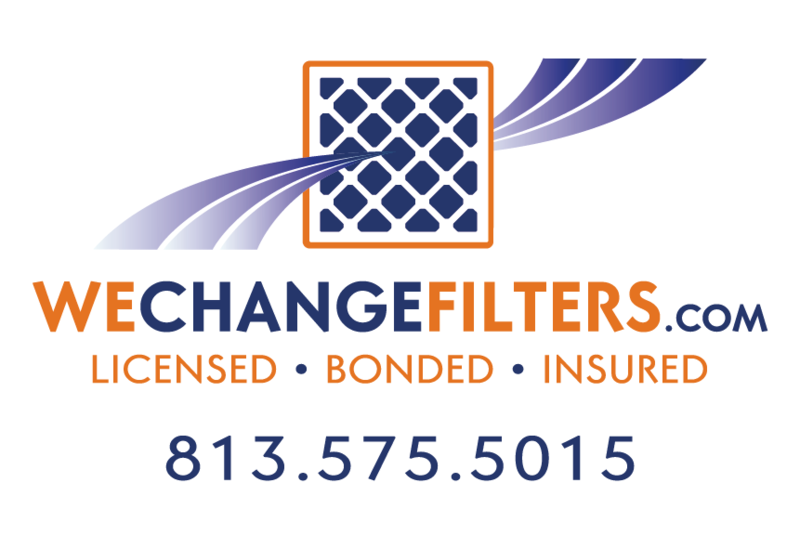 “The first year we had about eight seniors, so after they left it was definitely different. We’ve also had two different coaches, but the girls on the team have always been super fun to be around. This year has definitely been my favorite because we have such a good group, and Coach Goldstein has been amazing,” said O’Brien. O’Brien stays motivated by her desire to win, as that’s one of her favorite aspects of playing the sport. Although O’Brien doesn’t plan on playing competitive basketball in college, it hasn’t stopped her from pushing herself to play the best that she can on the high school team. O’Brien plans on attending Florida State University next year, and wants to major in something in the business field such as finance or marketing. In her time playing, her teams have gone to the playoffs and semi-finals several times, and she most recently became the third basketball player in Steinbrenner history to reach one thousand career points. Through all of her accomplishments and years of playing basketball, she has stayed motivated and has continued to love the sport.